June 5, Thane (Maharashtra): After Bollywood actor-producer Arbaaz Khan, Bollywood director, comedian and TV personality Sajid K. Khan is likely to be questioned in the IPL betting case being probed by police here, an official said on Tuesday. In a related development, the Central Bureau of Investigation (CBI) is keeping close tabs on the investigations being conducted by the Thane police in the IPL case, official sources said. Thane Anti Extortion Cell chief Pradeep Sharma told mediapersons that Sajid Khan’s name came up during the ongoing interrogation of arrested bookie Sonu Jalan. The bookie informed the sleuths that Sajid, the brother of Bollywood director and choreographer Farah Khan, used to bet on cricket matches around seven years ago. 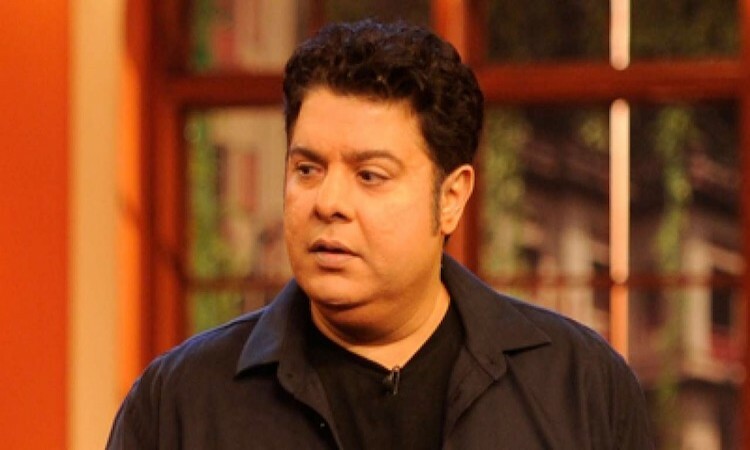 Sajid, 47, is an actor and has also directed films like “Hey Babby”, “Housefull 1”, “Housefull 2” and others, besides hosting several major television shows. However, it is not clear when he will be summoned for questioning, though Arbaaz Khan was questioned and let off last Friday. Besides Jalan, even Arbaaz Khan has reportedly revealed names of several other Bollywood personalities indulging in cricket betting, who may be summoned for questioning. The CBI, which has investigated the earlier IPL scams, is keenly watching the unraveling probe by the Thane AEC. “A CBI team has contacted us asking they may like to interrogate some of the persons. But there’s no proposal yet to hand over the case to them so far,” said an official, who did not want to be identified.